The leaves are changing here in Bozeman and the hunting season in Montana is underway as hunters take to the mountains to bag that trophy elk. 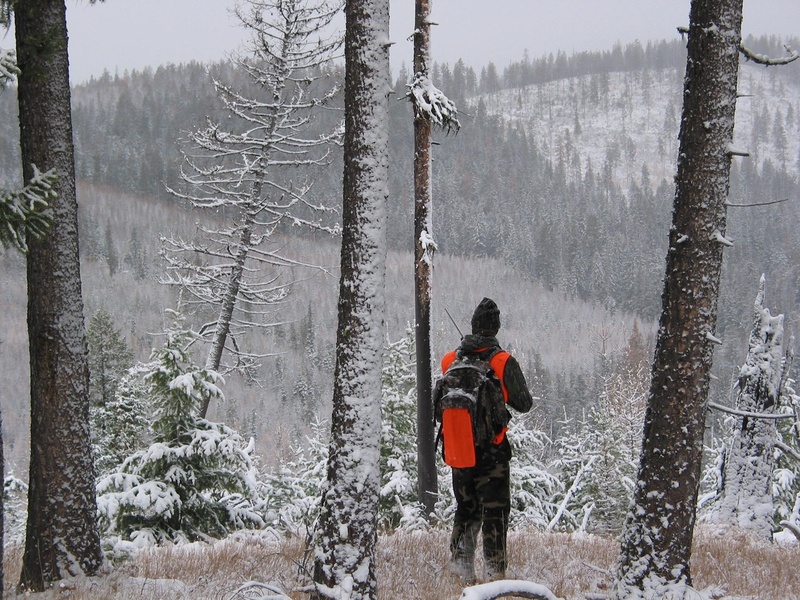 In Montana, hunting is a way of life. It provides Montanans the opportunity to fill their freezers with organic meat for the winter. Hunting also brings outdoor enthusiasts from all over the world. 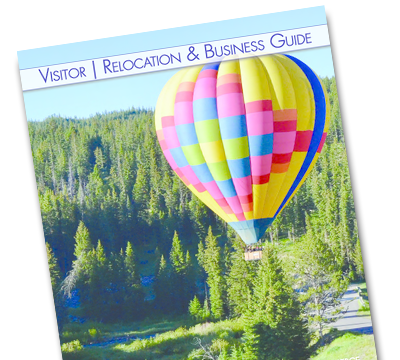 With a healthy elk population and hundreds of thousands of acres of public land, Montana is the perfect state to have an experience of a lifetime. For those of you who dream of a trip to Big Sky Country here are a few things you should know about elk hunting near Bozeman.